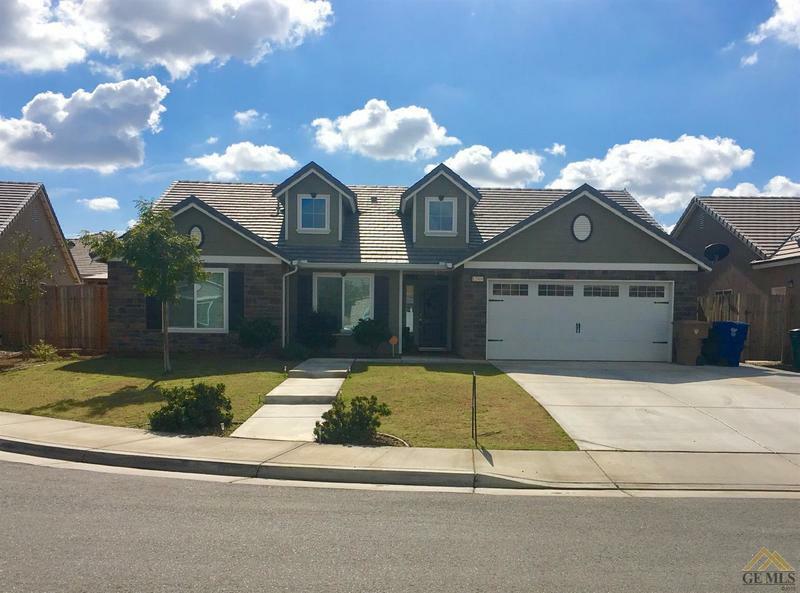 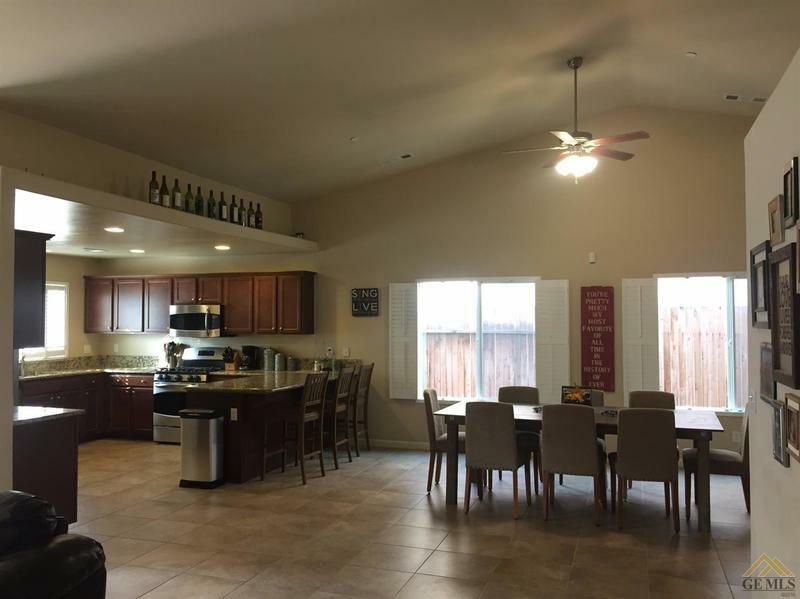 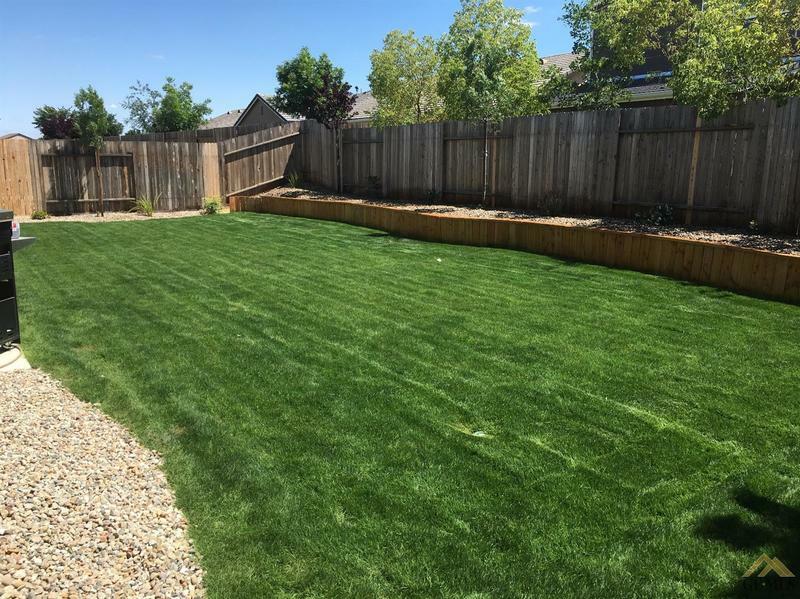 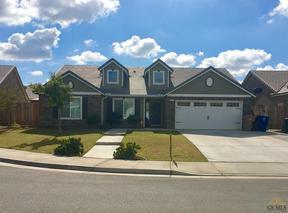 You must see this beautiful 4 bedroom, 2 bath North West home with granite slab counter tops, stainless steel appliances and a walk-in pantry. 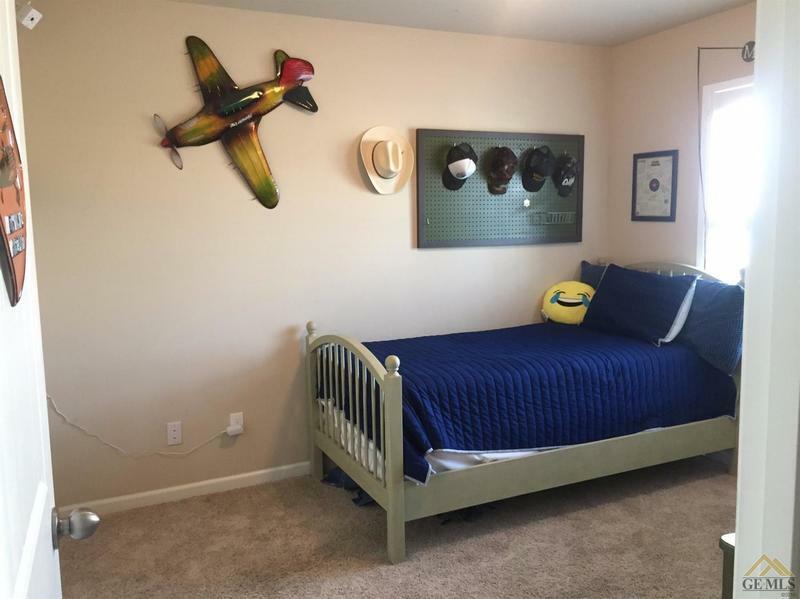 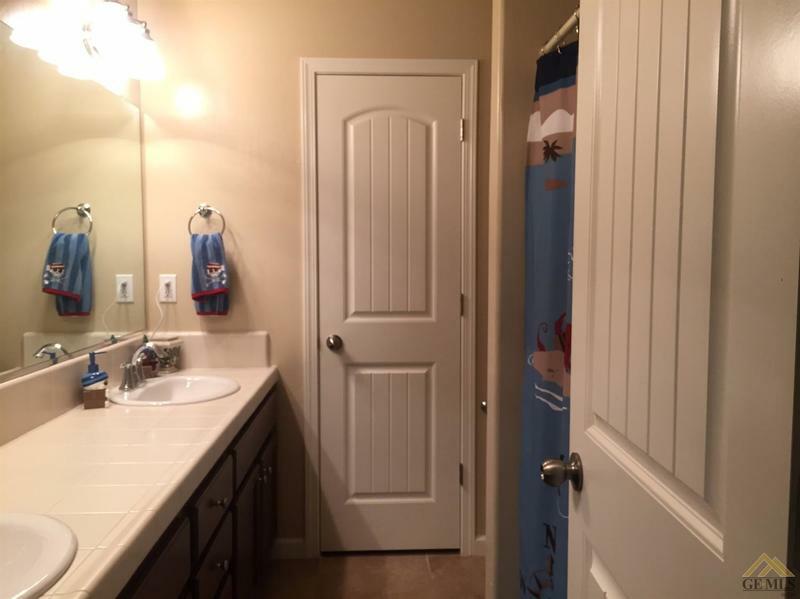 Located in a nice quiet cul-de-sac and features upgraded tile floors, open floor plan, plantation shutters, large master suite with vaulted ceilings and walk in his/her closets. 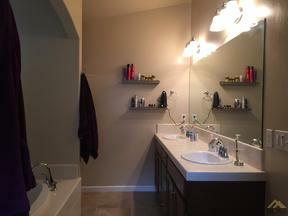 Master bath features two sinks, large soak tub and separate shower. 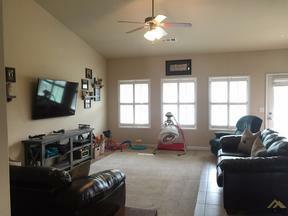 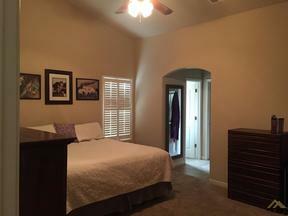 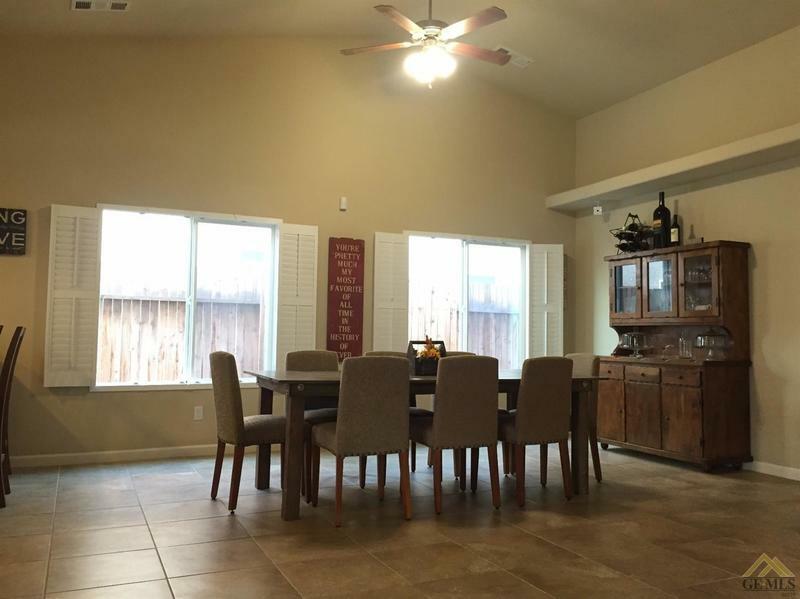 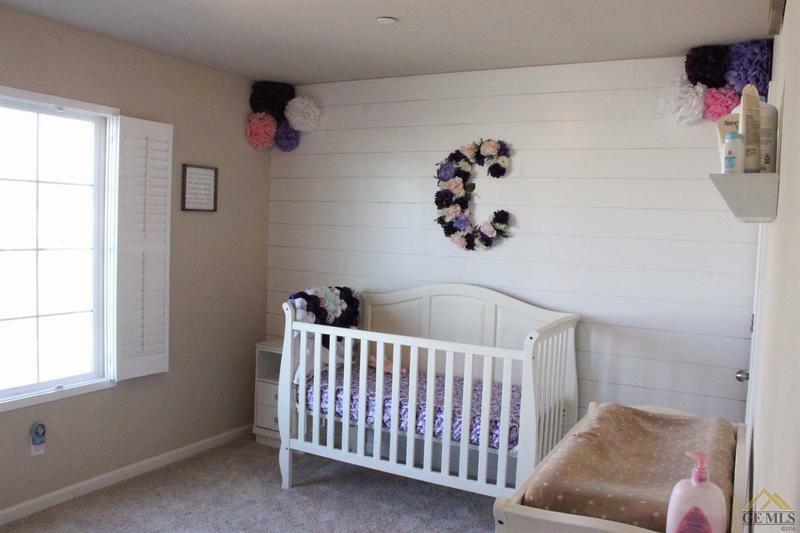 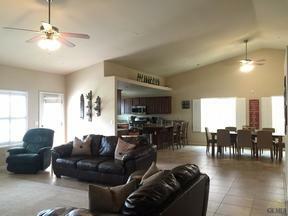 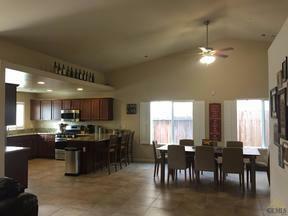 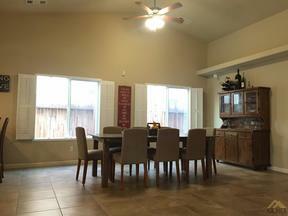 Ceiling fans, tankless hot water heater, automatic garage door opener, newer backyard landscaping, and alarm system.